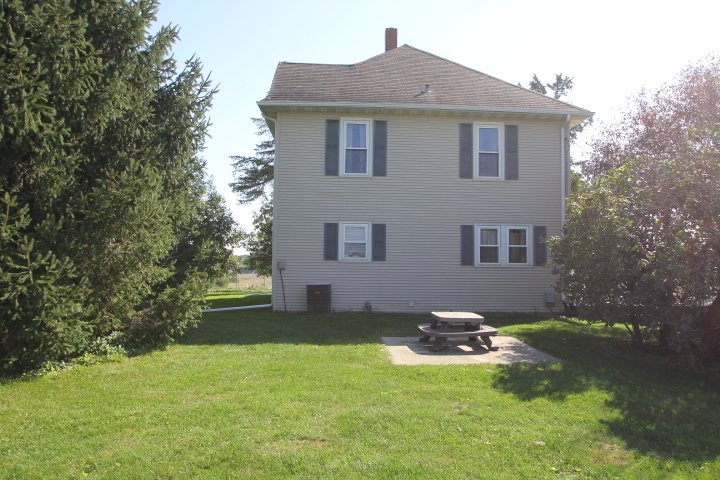 Beautiful view of the countryside yet close to town and shopping. 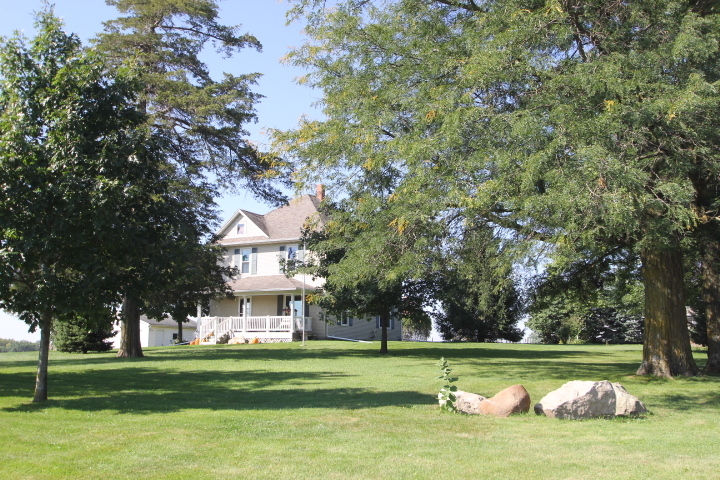 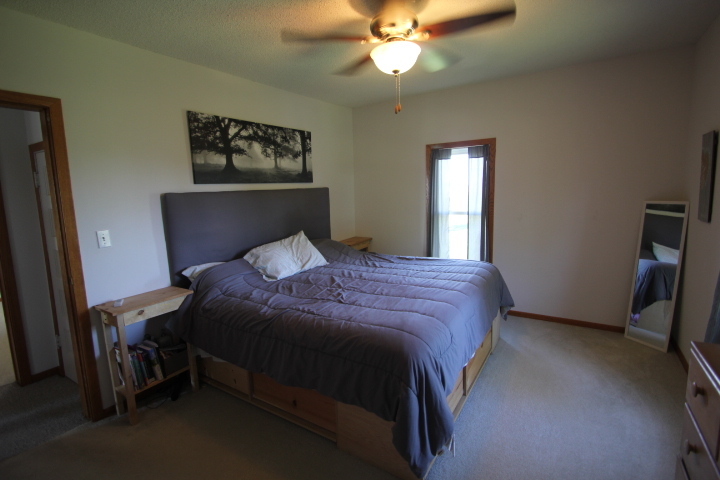 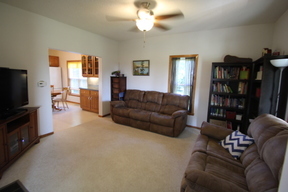 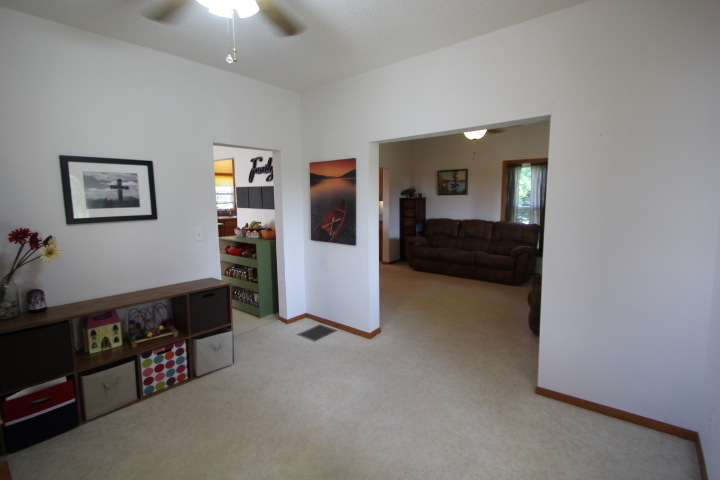 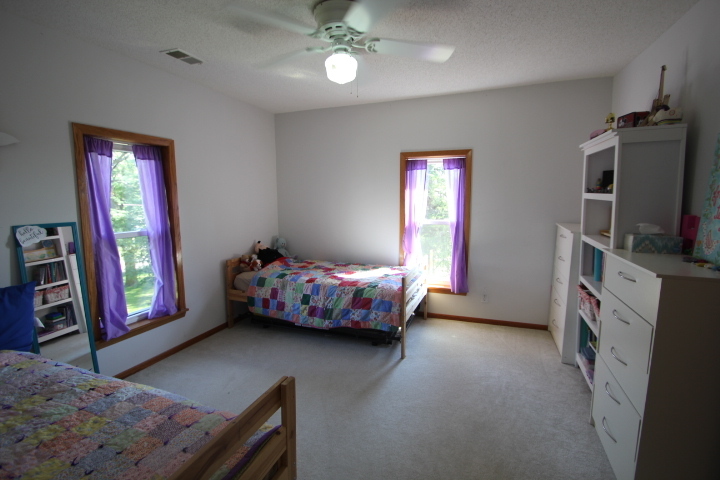 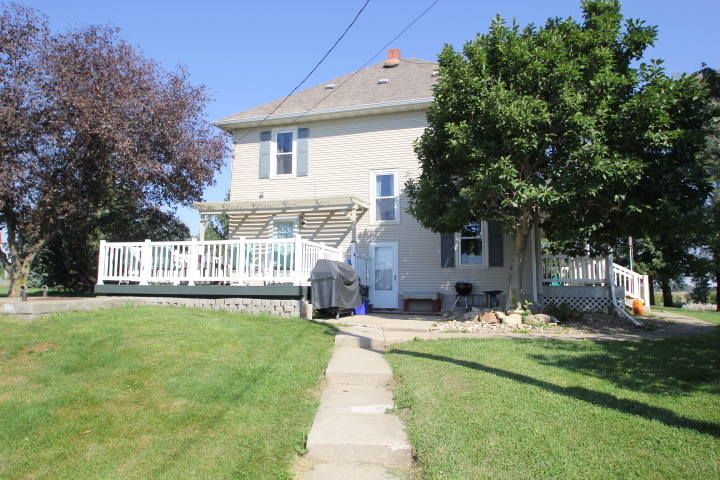 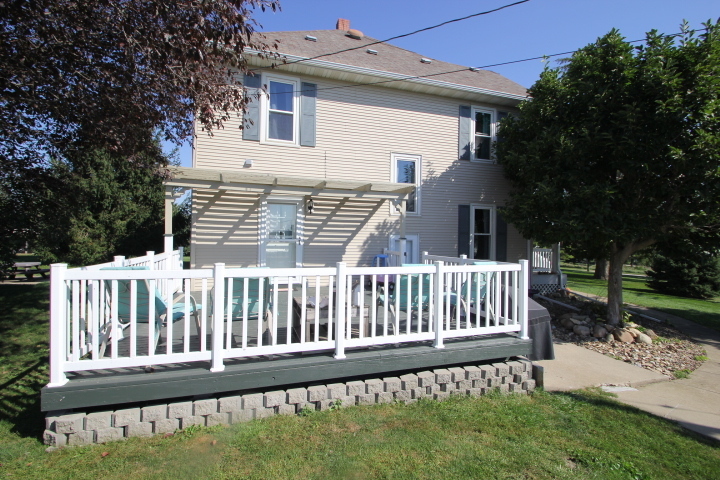 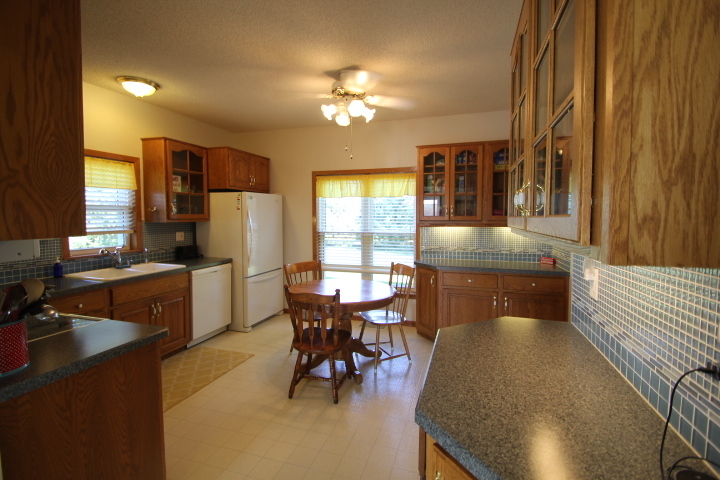 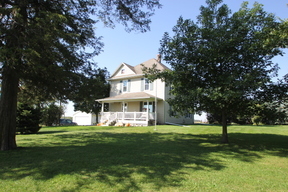 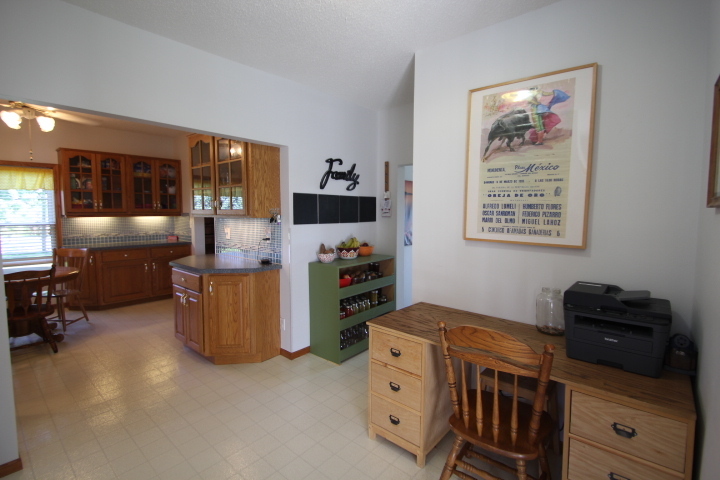 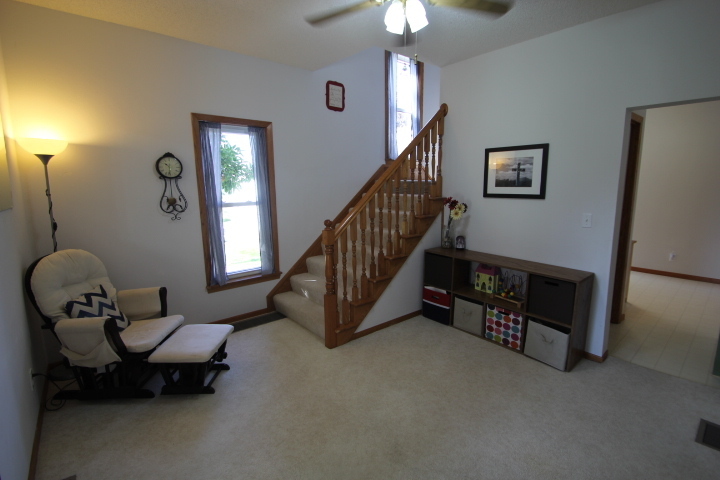 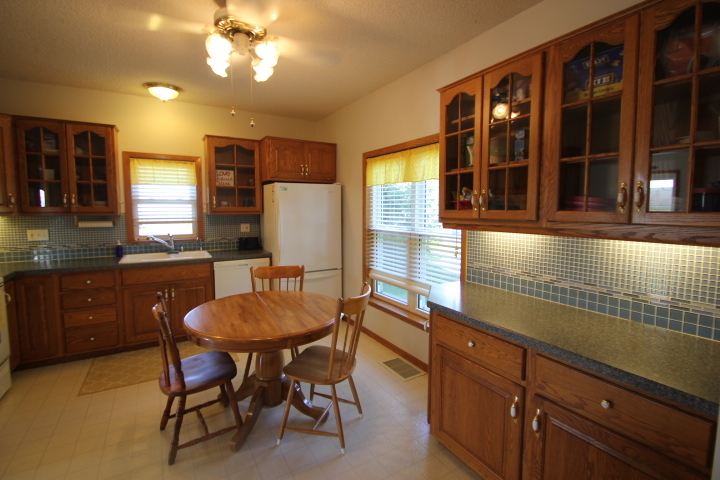 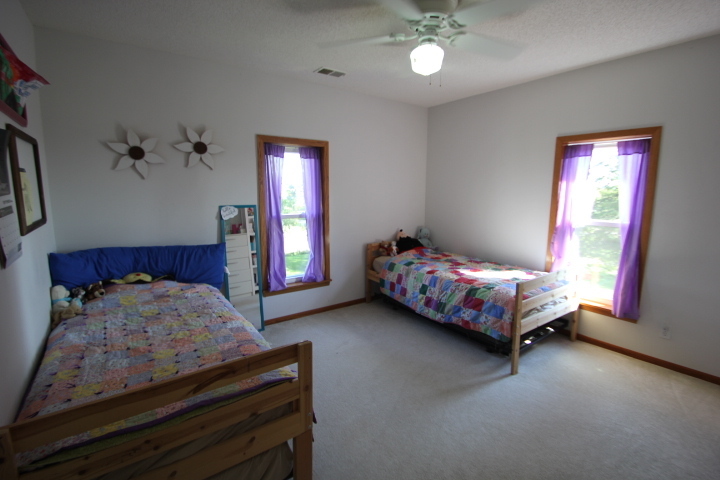 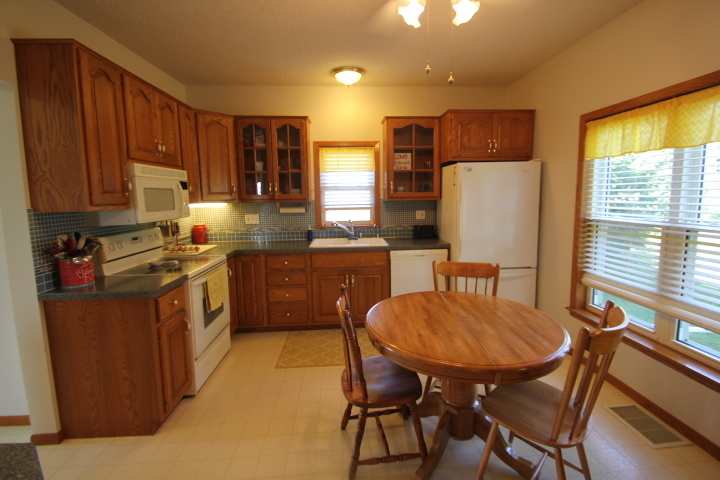 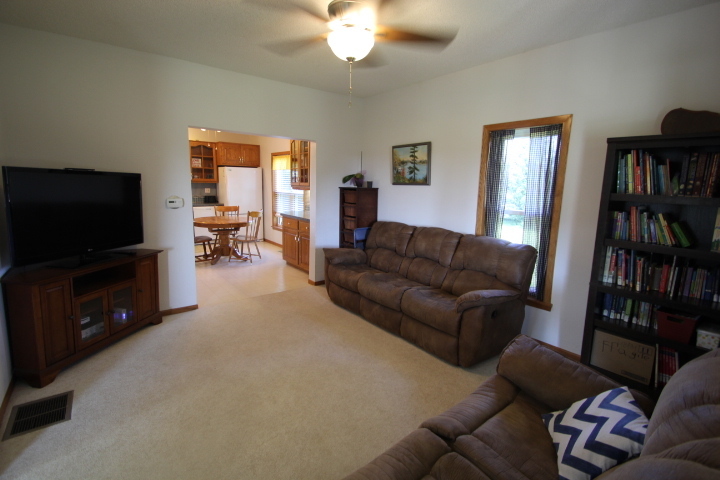 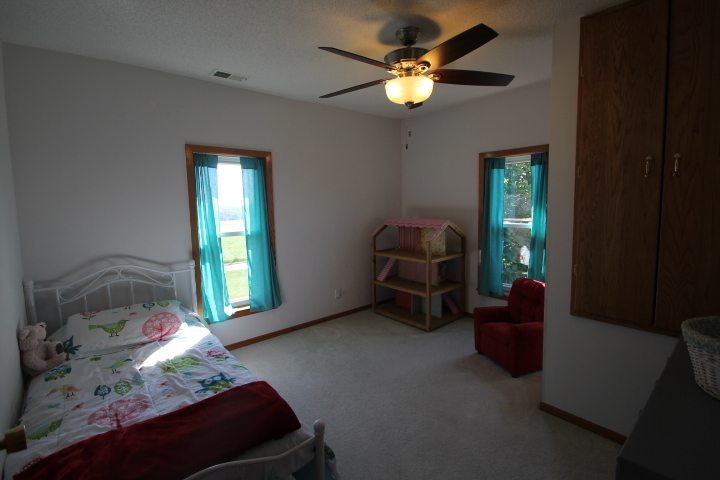 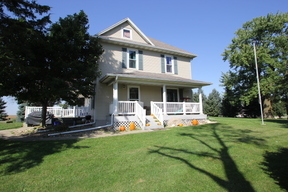 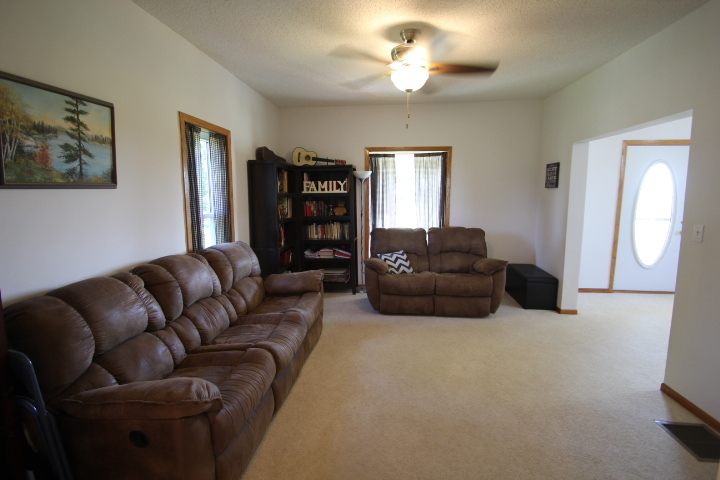 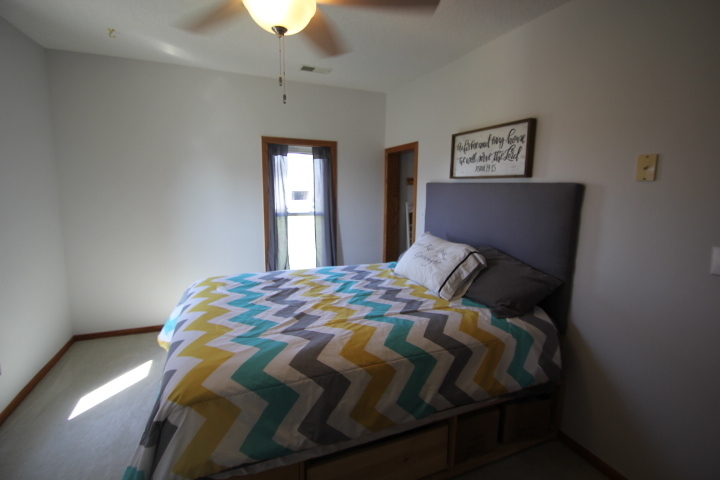 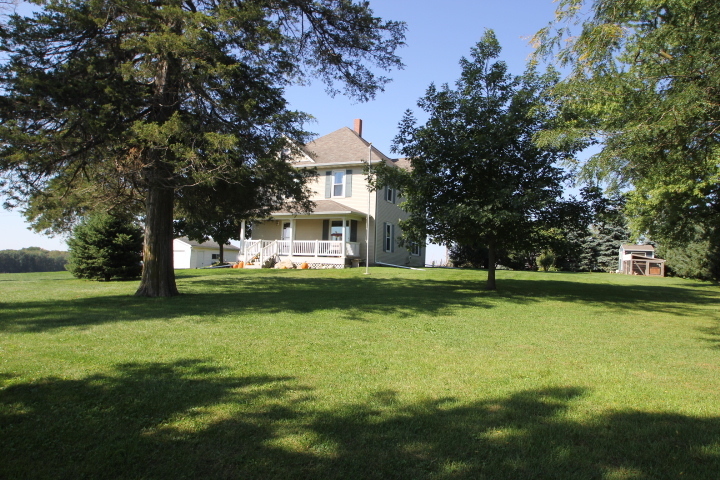 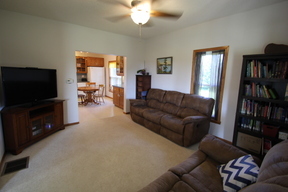 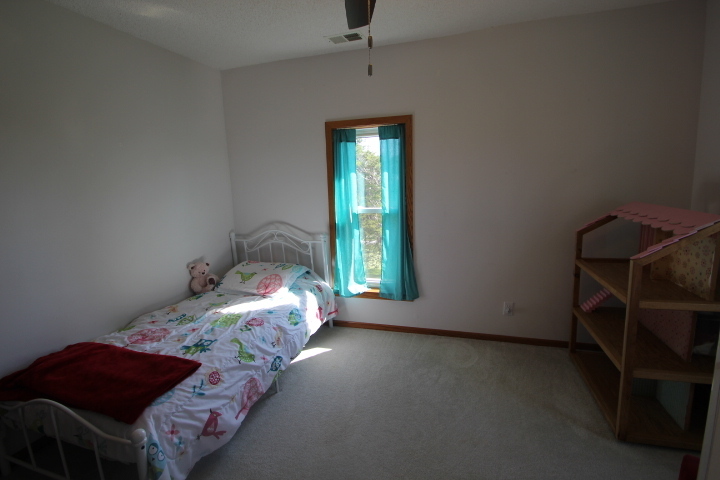 Wonderful location just on the south edge of Cedar Falls with Hudson schools. 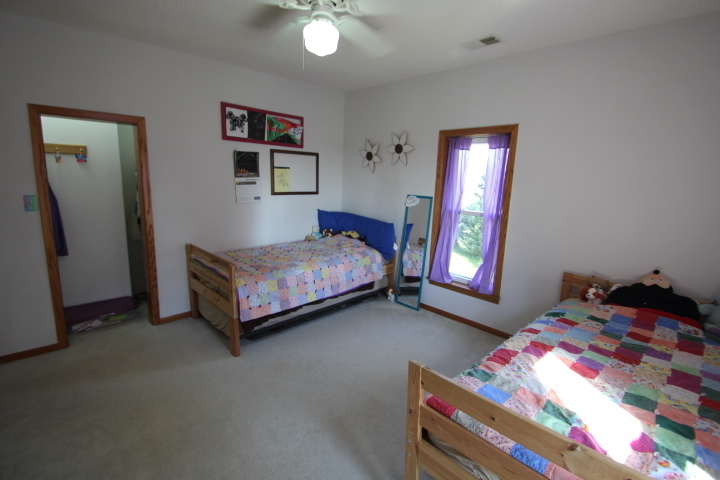 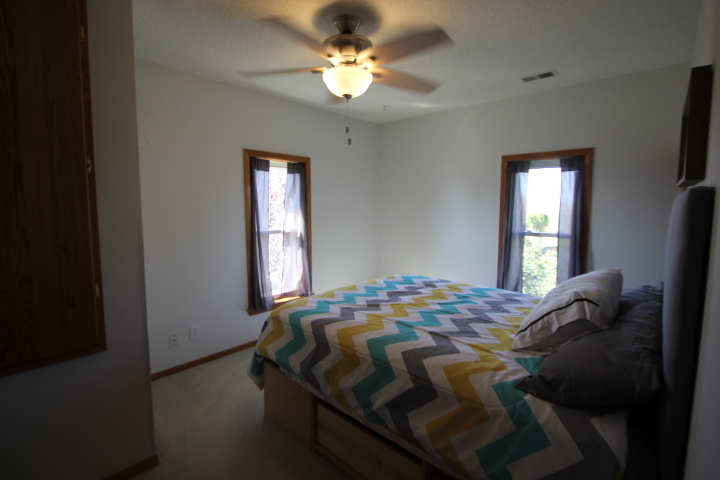 Easy access to shopping, interstate and schools!! 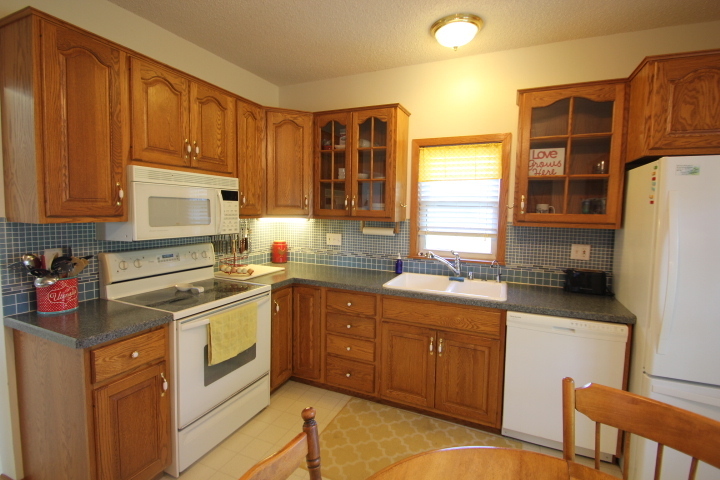 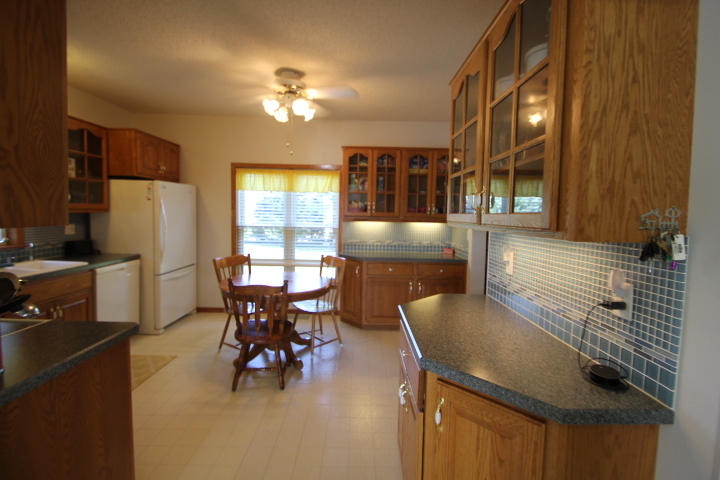 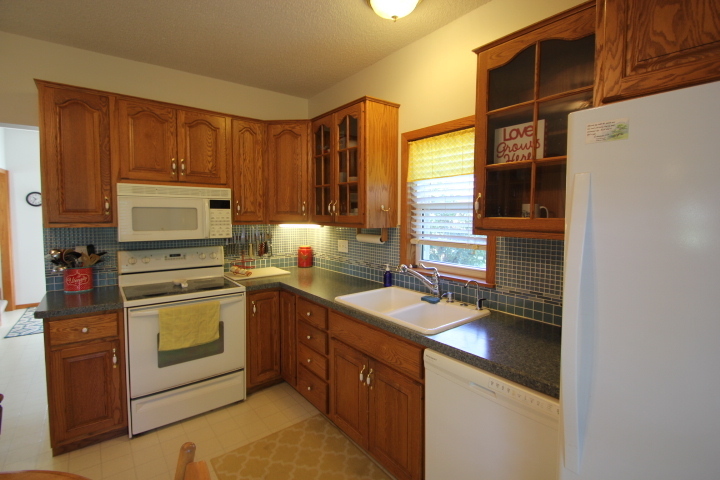 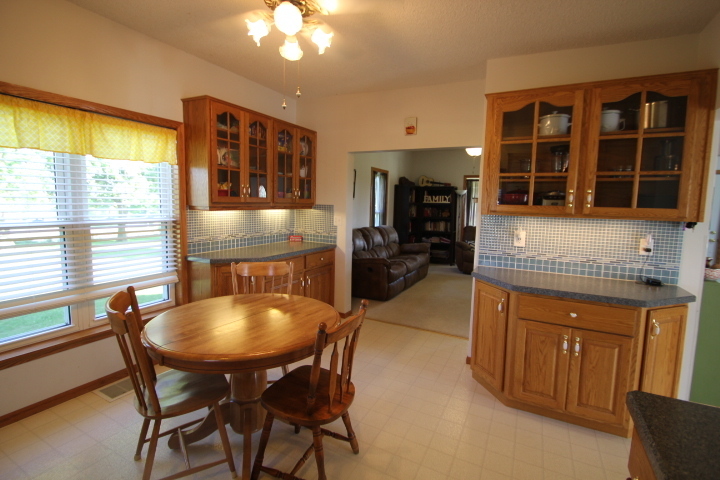 This home features an updated kitchen with a glass back splash, built in hutch with glass doors, plenty of room for a large table. 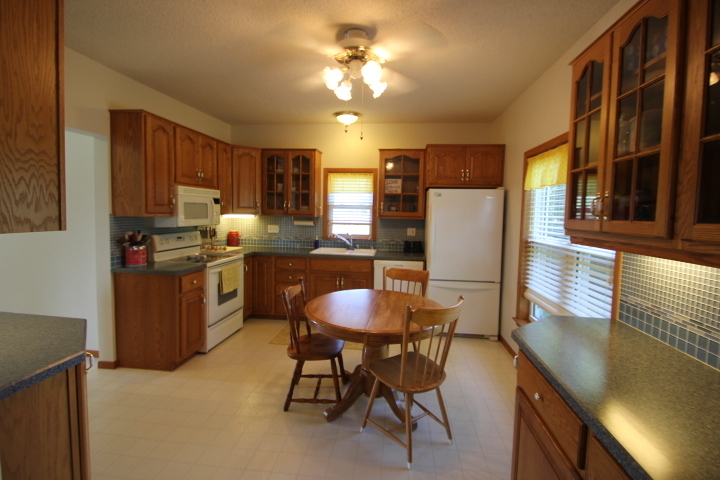 Kitchen is open to the living room on the main floor. 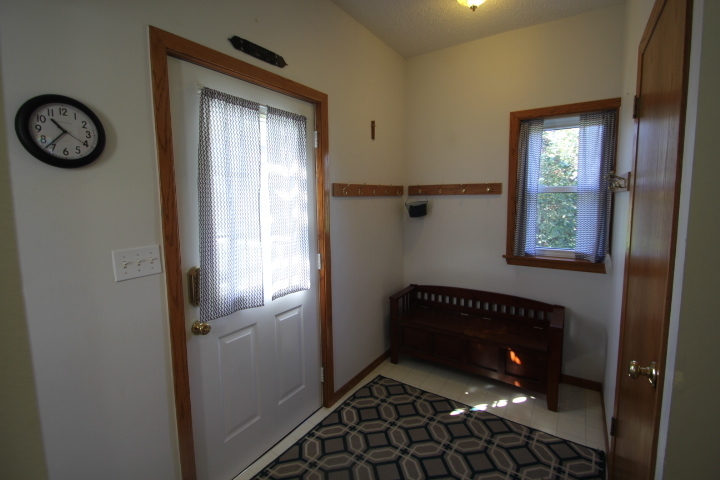 Back door entry has a drop zone area for coats and boots. 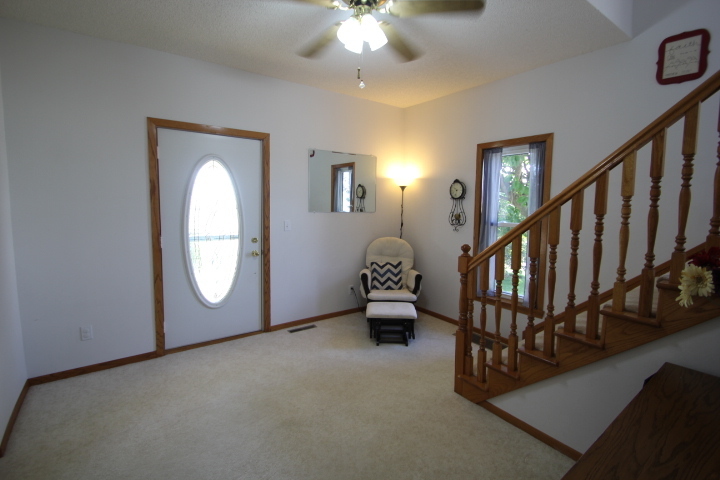 Large Entry room is very inviting with the open stairway. 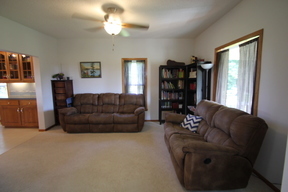 Great area for relaxing and reading a book. 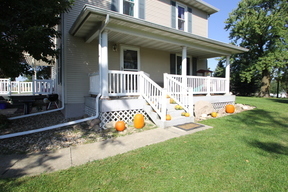 Covered porch has a beautiful view of the countryside. 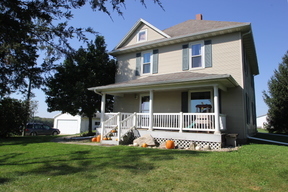 Have a cup of coffee in the morning on the porch and enjoy the peace and quiet in the country. 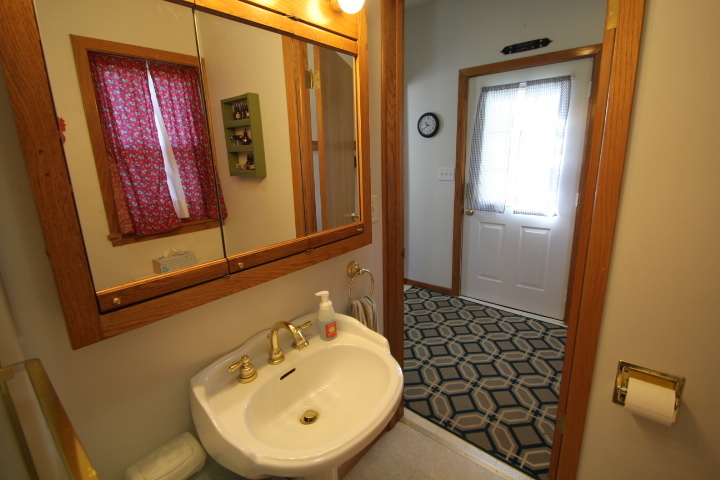 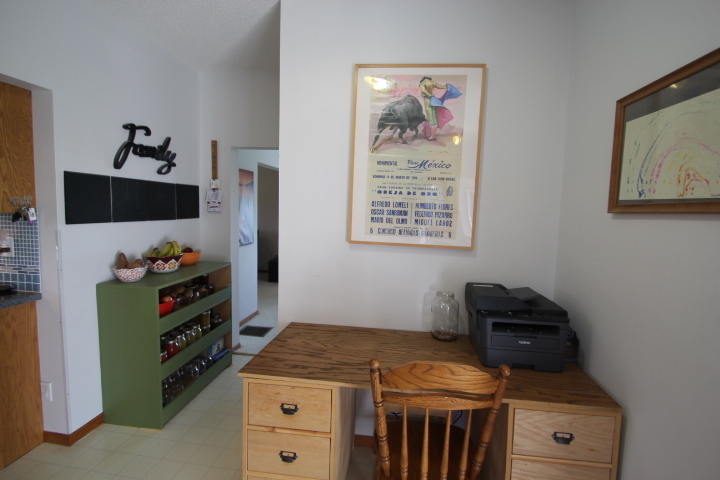 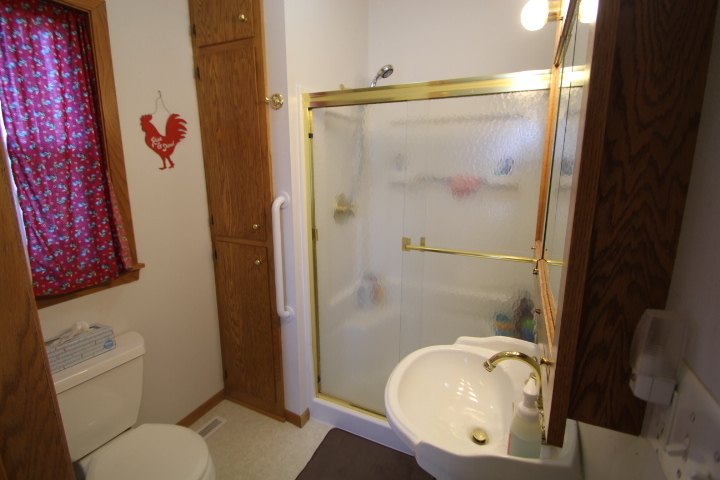 Home has lots of updated including city sewer, see agent for a list. 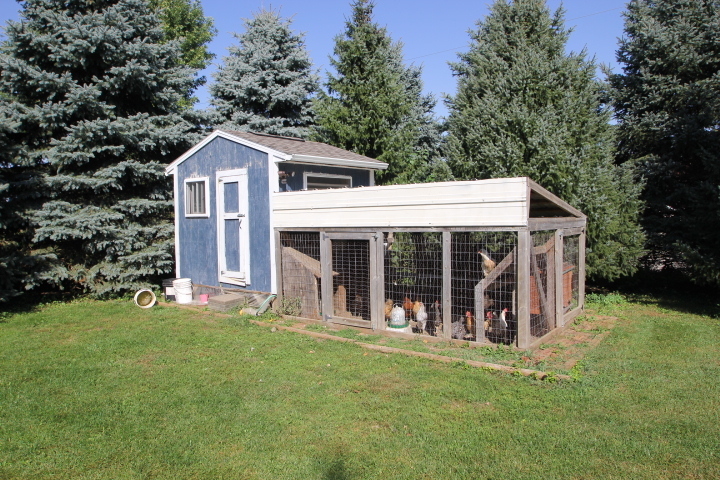 Plenty of room for a garden, small animals and the current seller has chickens. 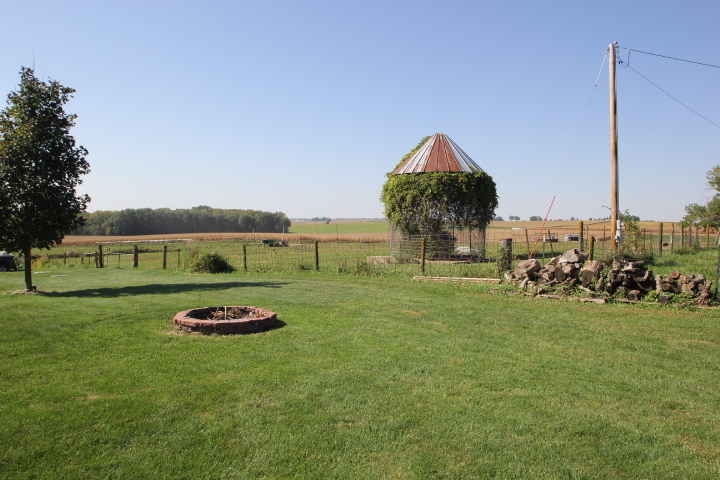 Fire ring in the back yard with great view to the west and south. 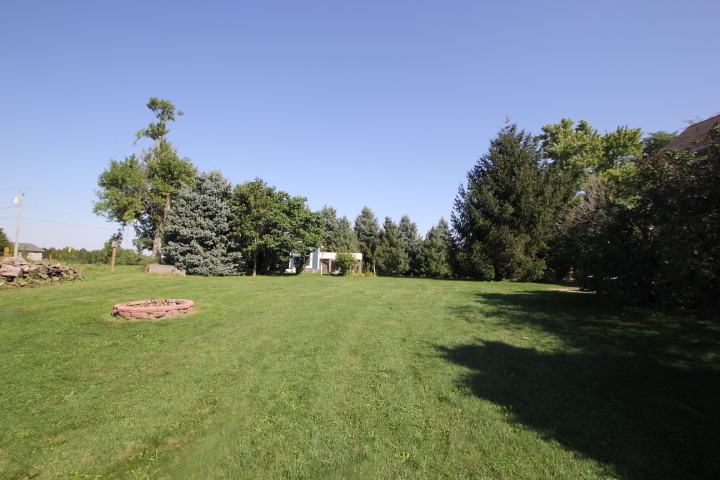 Mature trees for a wind break on the west and north side of the property. 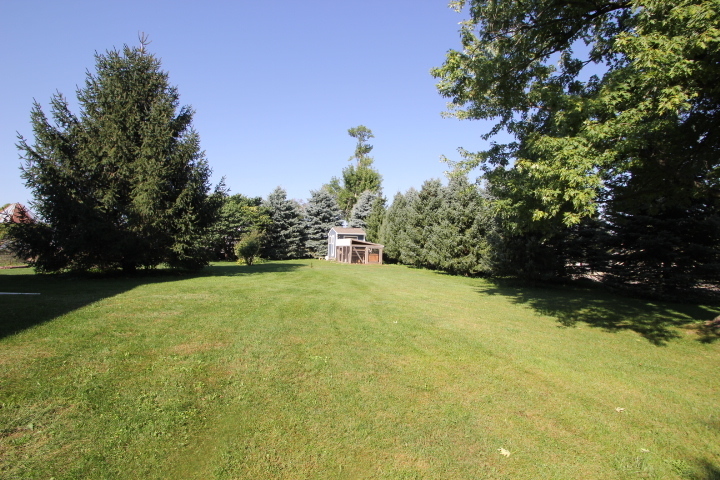 Take the children for a walk down the road to the Greenbelt trails. 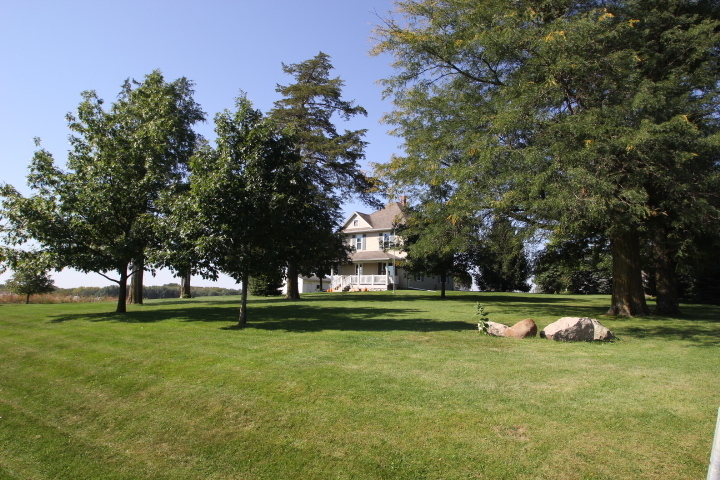 There are several fruit trees on the property. 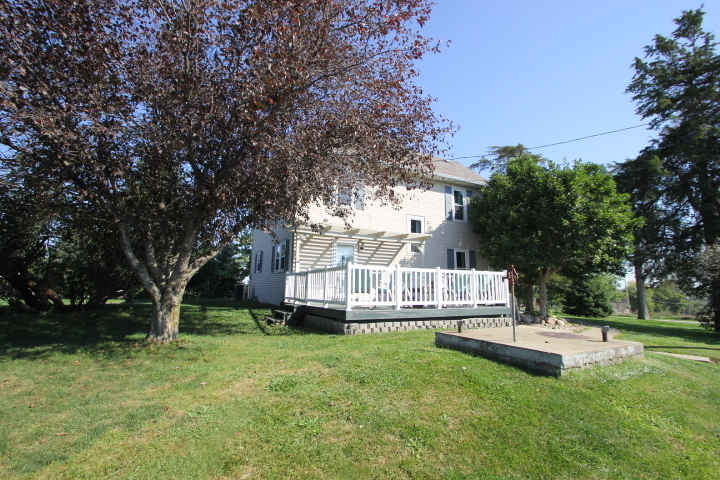 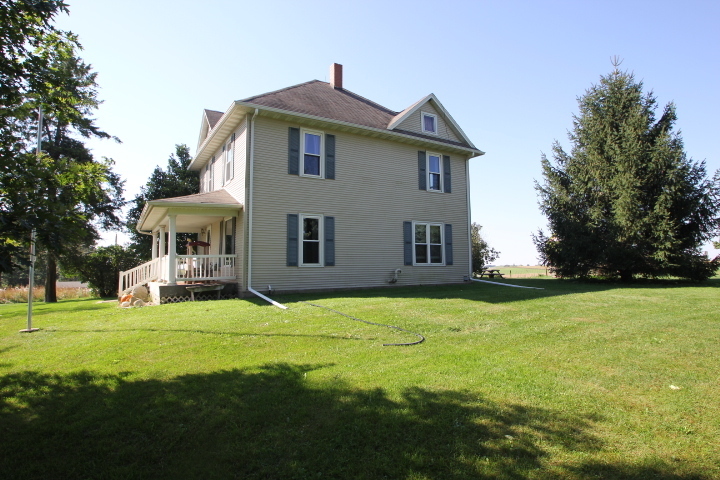 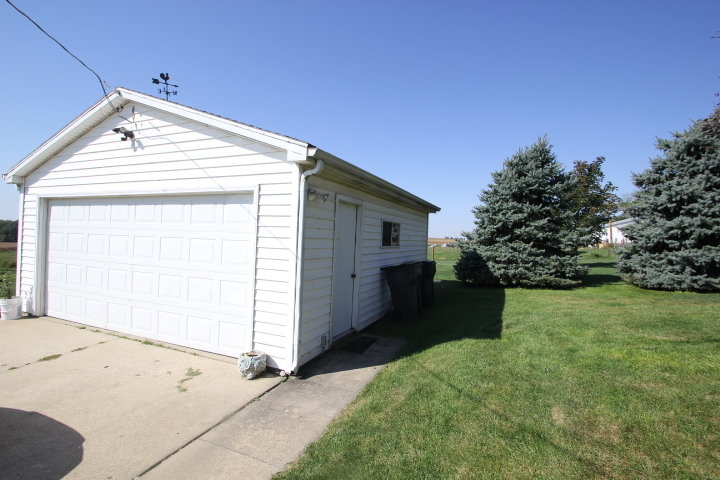 Call or Text Arleen Kulger for a private showing 319.269.3716 Arleen Kugler is the listing agent and she would love to show you this nice Farm house with a great location!! !